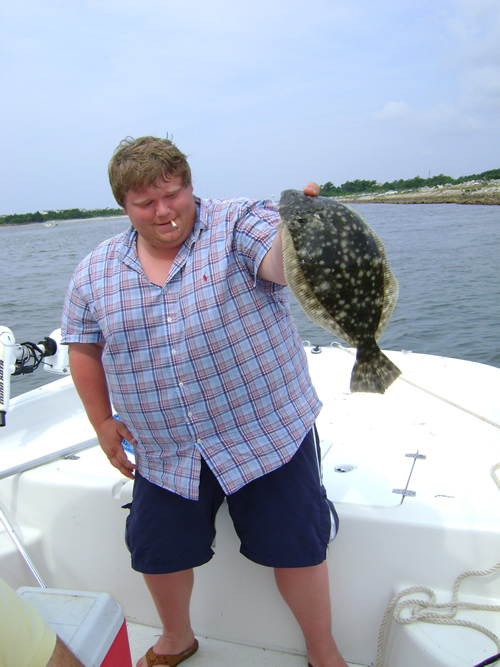 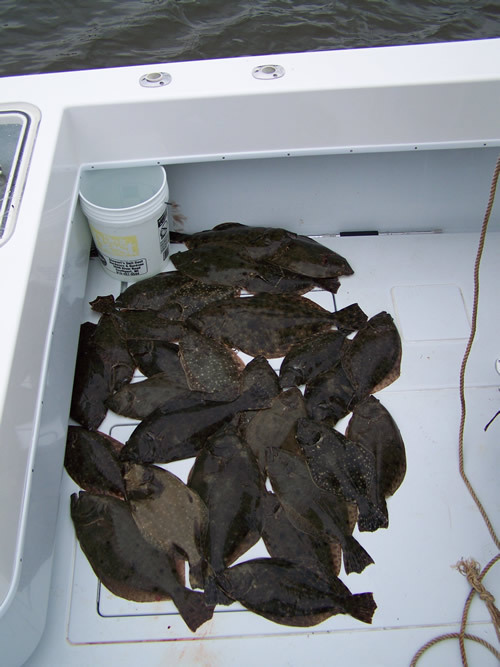 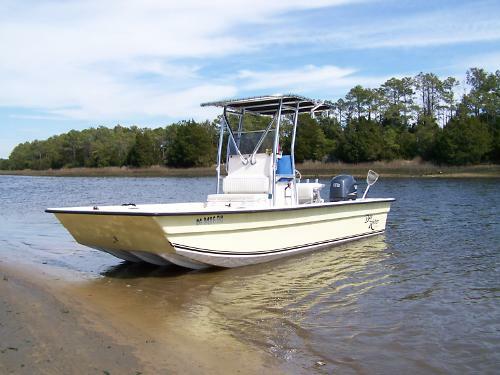 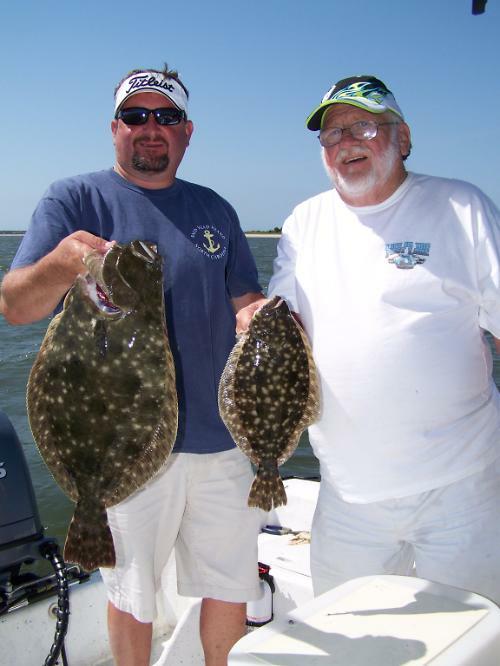 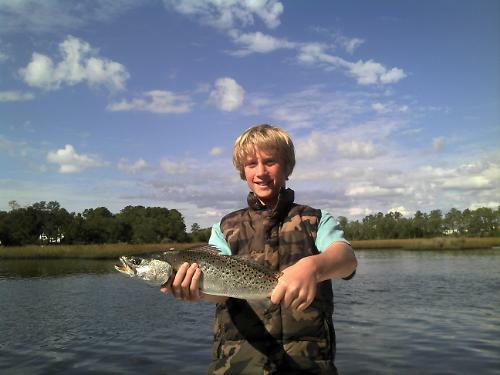 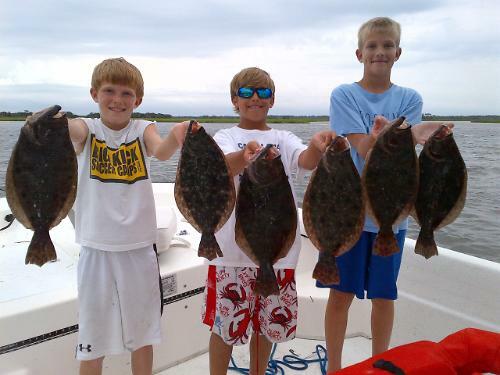 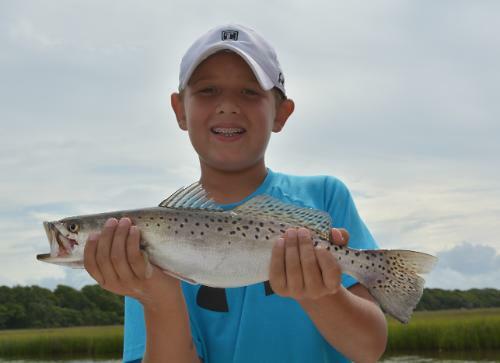 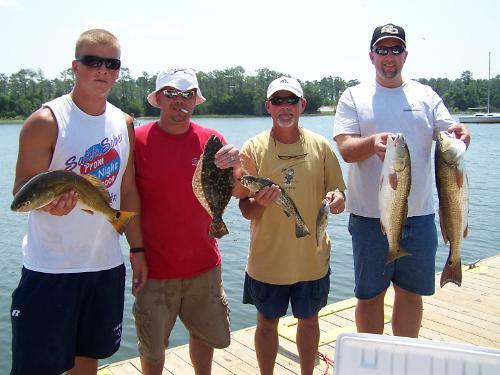 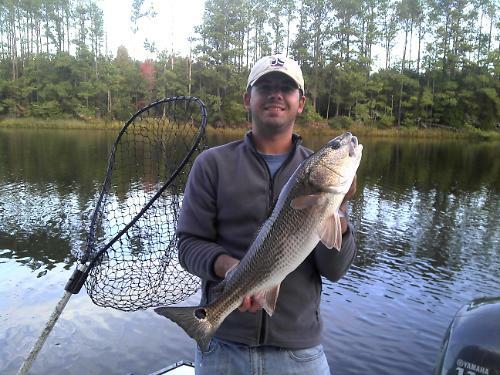 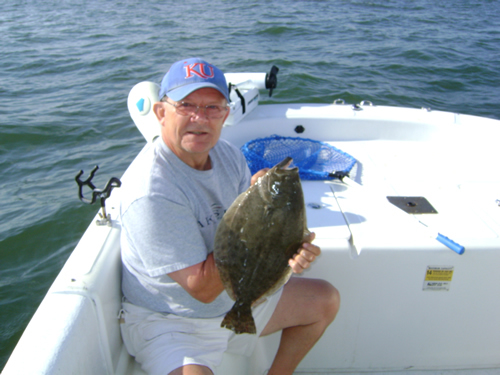 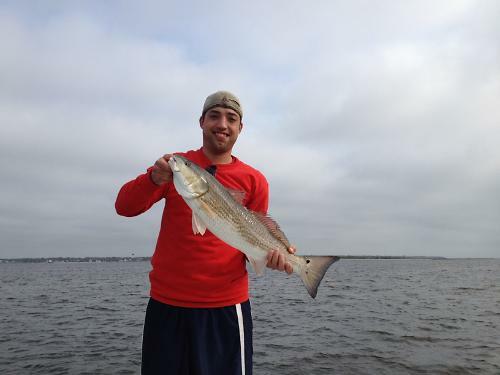 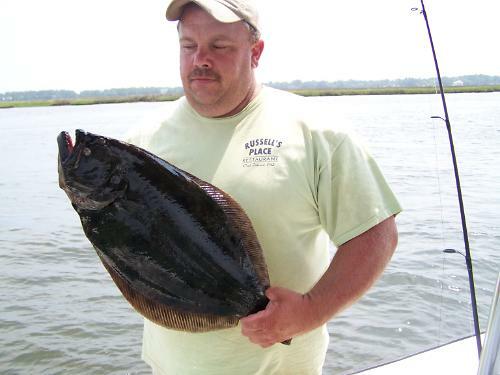 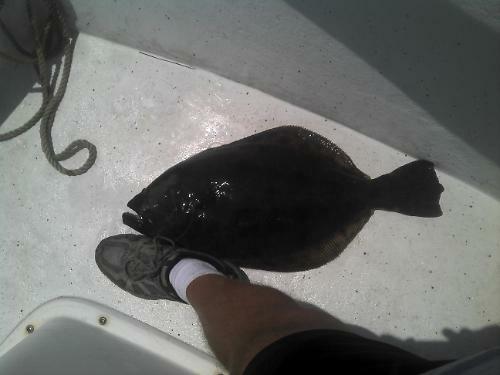 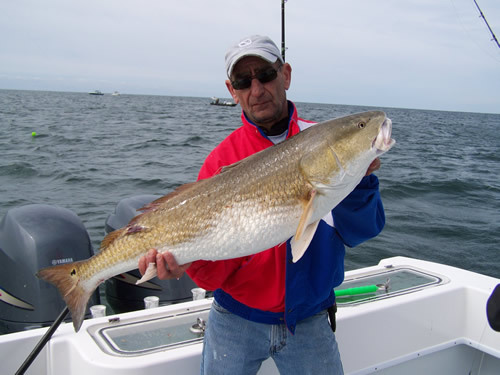 Enjoy a relaxing trip with Oak Island Fishing Charters while we navigate the winding creeks and Cape Fear River looking for Flounder, Trout and Red Drum. 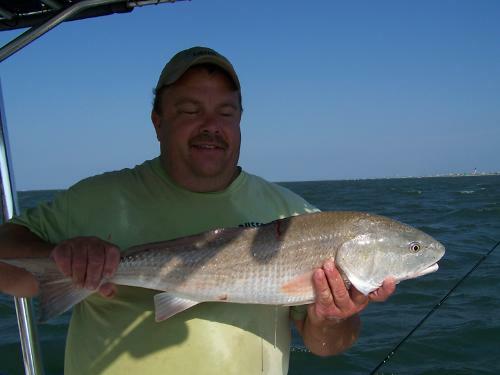 At times this trip can take your breath away just by the views alone. Remember whether you are a beginner or Seasoned pro we will take care of you. 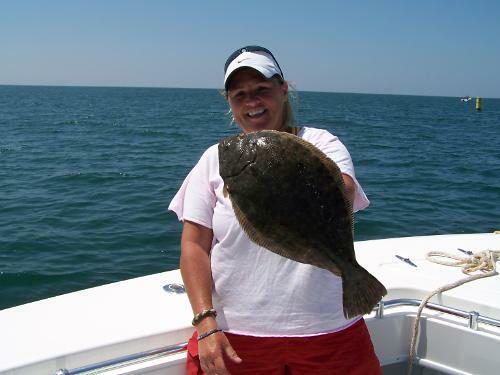 Half and Full day charters available, we can customize your trip based on what you want to do, and feel free to call about hourly rates.